If you’re reading this it’s because I’ve set this to auto-post as I will be performing with the IU Southeast Orchestra. We’re performing Mahler’s Symphony No. 1 in D Majoras well as the short work known as “Blumine” which for a few years served as the second movement to the Symphony before the composer excised the movement from later editions. We will be playing it as the second movement for this performance. 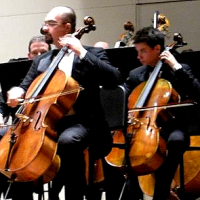 Also, members and former members of the Louisville Orchestra will be joining us though officially in the capacity as “members of Keep Louisville Symphonic” since the Louisville Orchestra threatened the Louisville Orchestra Musicians Association with a lawsuit for using the “Louisville Orchestra” name. Rather than bother you with my bad prose, I’ll post the press release our conductor, Dr. Joanna Goldstein, used for the purposes of promoting this concert. As I mentioned last Tuesday, every other week I rehearse with the IU Southeast Orchestra. 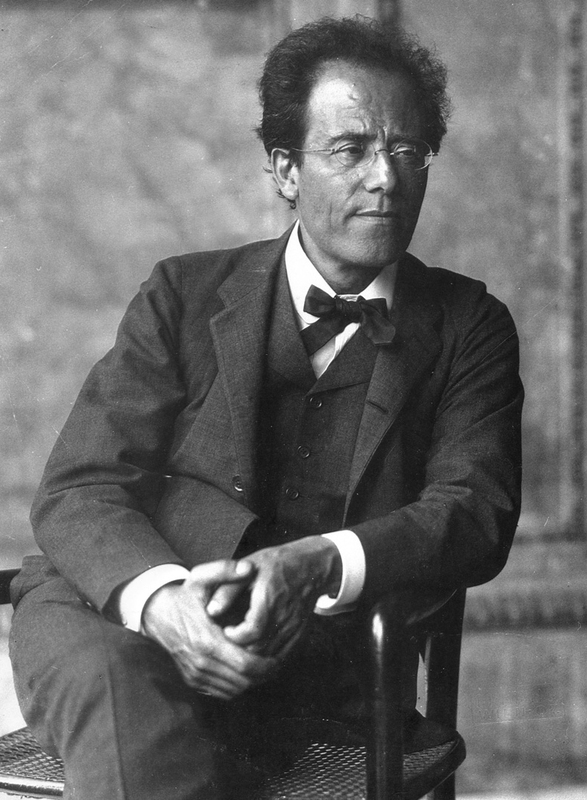 Also, as I’ve mentioned last December, I had been planning on blogging extensively about Mahler. As it stands tonight will only be my second rehearsal with the Orchestra as I was sick with the flu during one week and the previous (what would have been the first) rehearsal was canceled due to weather. I hope to get back to the blogging, but we’ll have to see if I can manage in depth blogging about Mahler while I’m currently occupied with some of the recent projects I’ve been talking about here.